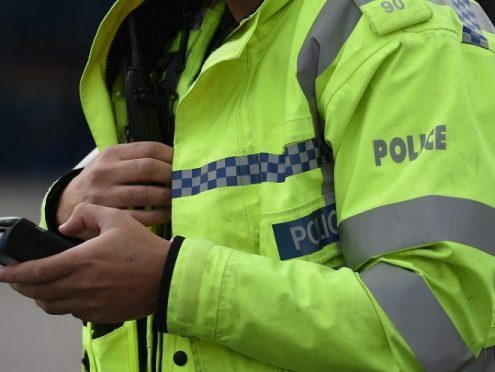 Police are appealing for information after a Land Rover was torched in the Dyce area of Aberdeen, in the early hours of this morning. The incident took place in the Glen Avenue area and is believed to have happened at around 12.15am. The vehicle was left with extensive damage but no one was hurt as a result of the incident. Police are appealing for anyone who may have been in the area at the time or have any information to come forward. Anyone with information is asked to contact 101, or Crimestoppers on 0800 555 111.